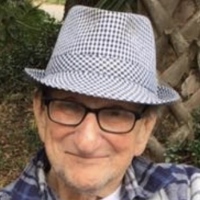 Arnaldo Julio Demalas passed away peacefully on Monday, February 4, 2019 while surrounded by his family at home in Metairie, LA. He was born on September 10, 1932 in Havana, Cuba and moved to New Orleans in 1970. He was a long-time employee of the Marriott for over 40 years, retiring in 2013. He was preceded in death by his parents, Hermenia and Abelardo Demalas, a daughter, Mabel and a great-grandson, Kameron. He is survived by his loving wife of 58 years, Virginia; his daughter, Marlene Rodriguez (Dario); his son, Alexander Demalas (Laura); three grandchildren, Kristina, Jennifer and Lucas and three great-grandchildren, Eva, Kennedy and Kali. 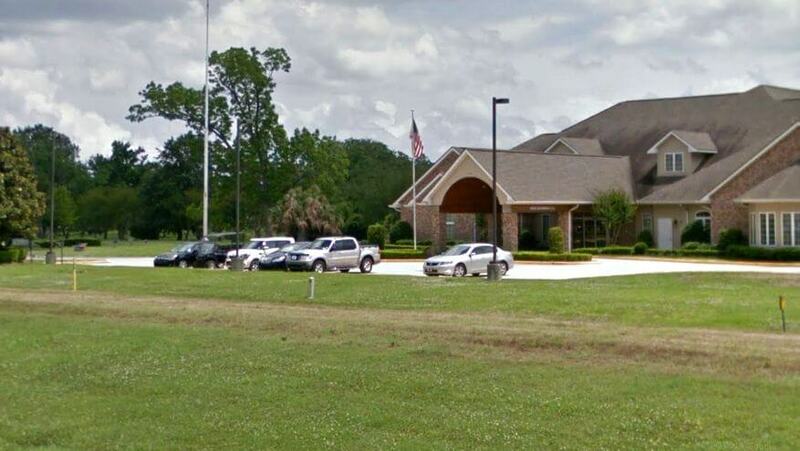 Relatives and friends of the family are invited to attend a Communion Service on Friday, February 8, 2019 at 2:00 PM at Garden of Memories Funeral Home, 4900 Airline Drive in Metairie. Visitation will begin at 1:00 PM. 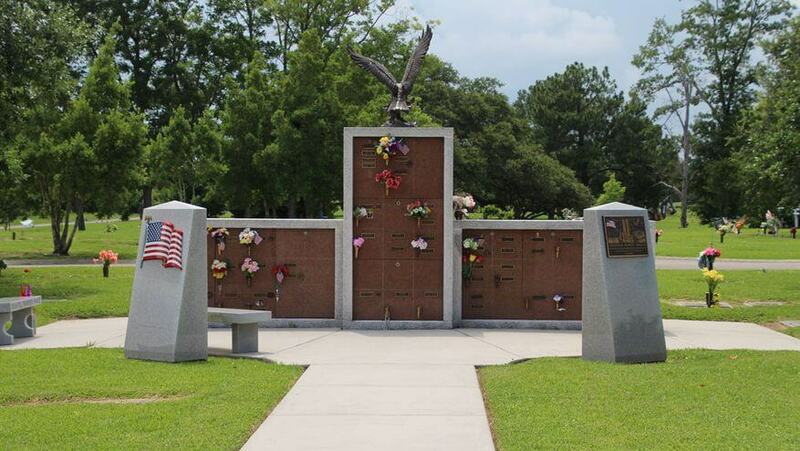 Interment will be in the Chapel of Peace Mausoleum located in Garden of Memories Cemetery.